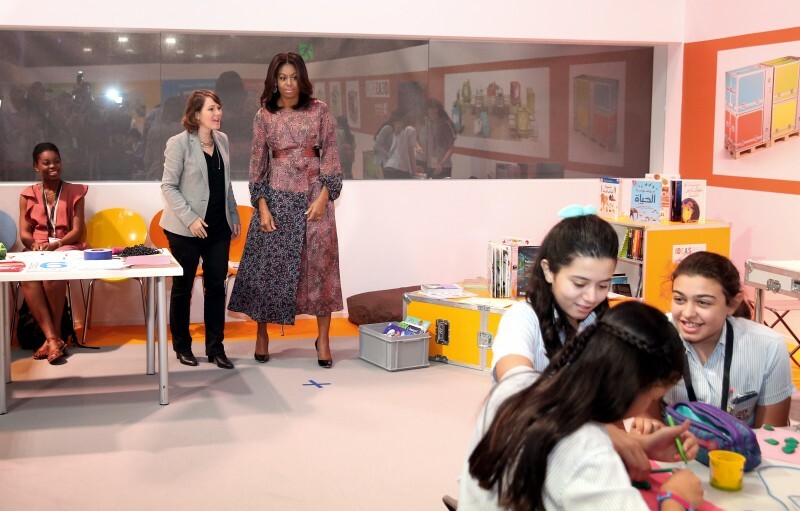 DOHA, Qatar – Increasing access to education for girls worldwide requires first changing laws and cultures that make women unsafe, First Lady Michelle Obama told an international conference of educators. “If we truly want to get girls into our classrooms, we need to have an honest conversation about how we view and treat women in our societies,” Obama told the World Innovation Summit for Education. It’s no coincidence that the dropoff in school enrollment for girls comes at the transition from the primary to the secondary level, said Obama, one of whose causes has been to reverse this. “When girls are young, they’re often seen simply as children, but when they hit adolescence and they start to develop into women and are suddenly subject to all of their societies’ biases about women, that’s precisely when they begin to fall behind in their educations,” she said. The annual WISE conference brings together in Doha some 2,000 education advocates from around the world. An estimated 62 million girls worldwide are not in school, according to the U.S. Agency for International Development. “When girls do attend secondary school, they often do so at great risk,” Obama said, referring to incidents of violence against girls in Afghanistan in Nigeria who were trying to get educations. Her parents, she said, encouraged her to prove that bias wrong. That is getting more, and not less difficult in many places, Sheikha Moza bint Nasser, a member of the Qatar royal family, told the conference. 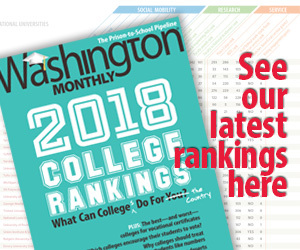 “We are not only paralyzed but going backwards at the speed of light,” Moza said, referring to the estimated three million children out of school in Iraq, Syria, and other countries torn by strife. The second of the three wives of Sheikh Hamad bin Khalifa Al Thani, former Emir of Qatar, Moza chairs the Qatar Foundation for Education, Science and Community Development, has pushed for the expansion of university education in Qatar, and is the former UNESCO special envoy for basic and higher education. Qatar is spending an estimated $1 billion increasing the number of children in school worldwide. But she said it is essential to stop attacks on schools and children. Obama planned to travel on to Jordan, where she was to visit schools in Amman where Syrian refugees are enrolled. She also spoke to U.S. troops at Al Udeid, a base in Qatar that is the forward headquarters for the U.S. Central Command and Air Force Central Command.